In independent statements made to 9to5Mac, Mercedes-Benz and Volvo have revealed where they stand on the CarPlay situation. 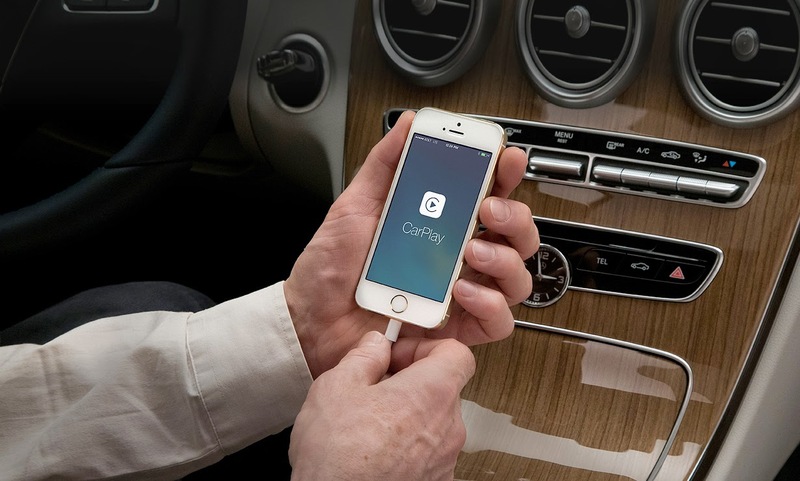 Apple had announced earlier this year that a bunch of carmakers will integrate CarPlay in their vehicles with Mercedes-Benz and Volvo being two of the early adopters. Integration was supposed to start by the end of this year. But according to the following statements, it looks like CarPlay will be delayed until 2015. As of now, we do not support CarPlay in our series production cars. We are working on a highly sophisticated head-unit based solution, which will enable CarPlay as well as other systems (e.g. MirrorLink)... we are not quite sure if we will feature an aftermarket solution. CarPlay won't be available by the end of this year, but in 2015. As of the launch of the All-New Volvo XC90, we will be offering preparation for Apple CarPlay. Full CarPlay functionality will be available later in 2015. This news from carmakers puts an even bigger question mark on where CarPlay is in terms of availability on all platforms. Although not related directly to the aftermarket, this information further reinforces the fact that CarPlay is indeed facing some road bumps. Maybe Apple wants most issues ironed out before CarPlay sees the light of day, whether as an OEM system or in the aftermarket. Pioneer Electronics says they are still waiting on Apple to approve the firmware update for its NEX receivers that will enable CarPlay.